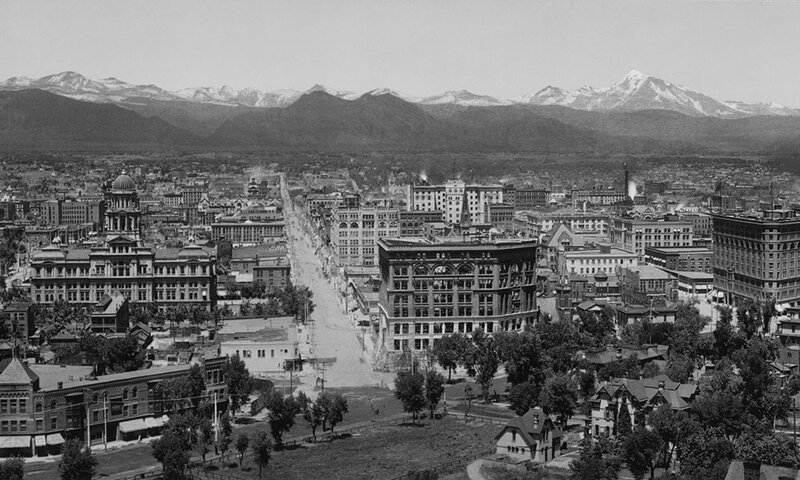 On October 16, 1887, a Denver woman, priest, two ministers and a rabbi came together because they believed there was a better way to meet the needs of local residents. They formed what is known today as Mile High United Way. The Charity Organization Society, as it was known in the beginning, was created to collect the funds for local charities, to coordinate relief services, to counsel and refer clients to cooperating agencies, and to make emergency assistance grants for cases that could not be referred. That year, Denver raised $21,700 for this greater good, and created a movement that would become United Way. Since then, whether it has been known as the “Community Chest,” “Red Feather Drive,” “United Fund,” and since 1964, “United Way,” groups of committed individuals have come together for more than a century to LIVE UNITED and advance the common good by providing the building blocks for a good quality of life for all. Today, Mile High United Way is a catalyst for social change. There are 1,200 local chapters in the U.S. and 1,800 across the globe. While all are individually run, we all LIVE UNITED to create a stronger and more vital community in the cities that we serve through innovative and effective programs and services. We partner with hundreds of local nonprofits, government agencies, policy-makers and businesses to advance the common good by changing lives and strengthening our community.